Please call the main school phone number, 720-424-4910, to report an absence for the day letting us know your child’s name, classroom teacher, and reason for absence. Also, call the school office if you are going to be more than 15 minutes late at the beginning of the school day. If your child is going to be away from school for more than a day, we need that information in writing turned into the office before you leave. It is time to pay your students’ activity fee. 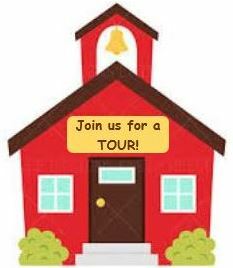 This fee covers field trip transportation, entrance fees, speaker presentations at school, etc. The fee is $40 per student. You can pay with a credit or debit card in School Store. Back To School Night Photography Session Fundraiser – Book Thru Monday! Didn’t get a chance to schedule your photography session in the rush of Back-To-School Night? Maybe you didn’t have your calendar with you, your checkbook, or your significant other nearby? Not to worry! Brandon J. Scott Photography, fine art photographers based right here in Park Hill & proud school sponsors, are still scheduling children’s and family sessions, with the ENTIRE session fee being donated to the PHE PTSA, through Monday, August 27. Click here to see more of their work, email info@brandonjscott.com to start a conversation, or reach out to Ashley & Brandon at 720-500-5397. Please join us for Restaurant Night Out at Trattoria Stella on Colfax (corner of Colfax and St. Paul) on Sunday, August 26 from 5:00 pm to 10:00 pm. 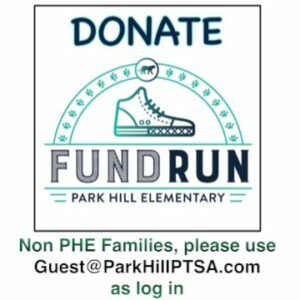 Restaurant Night Out is an opportunity for Park Hill families to gather for good food while raising money for our school. 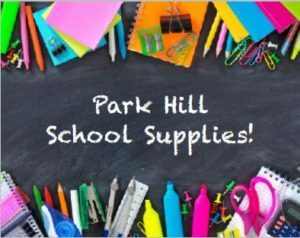 From 5 p.m. to close on August 26, Stella’s will donate 10% of all sales to Park Hill Elementary. Funding from events like this helps us support our students in a number of different ways such as providing more support staff to decreasing the teacher / student ratio, learning tools and supplies, etc. You are welcome to make a reservation (303.320.8635) ahead of time, or just walk in for family dinner night at Stella’s. Join us Wednesday, August 29 at Nugg’s Ice Cream from 3:00 p.m. to 6:00 p.m. We all know it is still hot in August, and what better way to celebrate it being Wednesday than with delicious ice cream from Nugg’s? 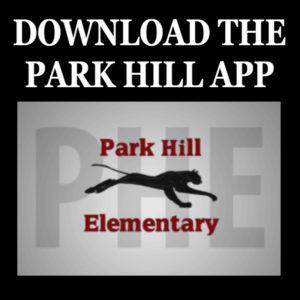 15% of sales between 3:00 p.m. and 6:00 p.m. will be donated back to Park Hill School. 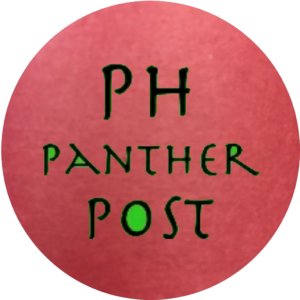 August 29: 3:00 pm – 6:00 pm – PTSA Restaurant Night Out at Nugg’s Ice Cream August 31: Pizza Day in the Panther Café – kitchen will not be serving the bean and cheese burrito on the menu.